Reference is made to a series of vile and totally unfounded allegations made in our regard over the past year by Matthew Caruana Galizia and in an article published recently by theshiftnews.com. Mr Caruana Galizia has stated in various tweets that the authorities should proceed against us for committing tax fraud in conjunction with Slovak businessman Marian Kocner and, quite inexplicably, in recent days he has also linked us to the murder of Slovak journalist Jan Kuciak and his fiancée over which Mr Kocner has recently been charged. We state in the most emphatic terms that these allegations are malicious inventions that have no basis whatsoever in fact. Dr. Ellul met Mr. Kocner’s daughter, who then was living in Malta, before ever meeting Mr. Kocner. 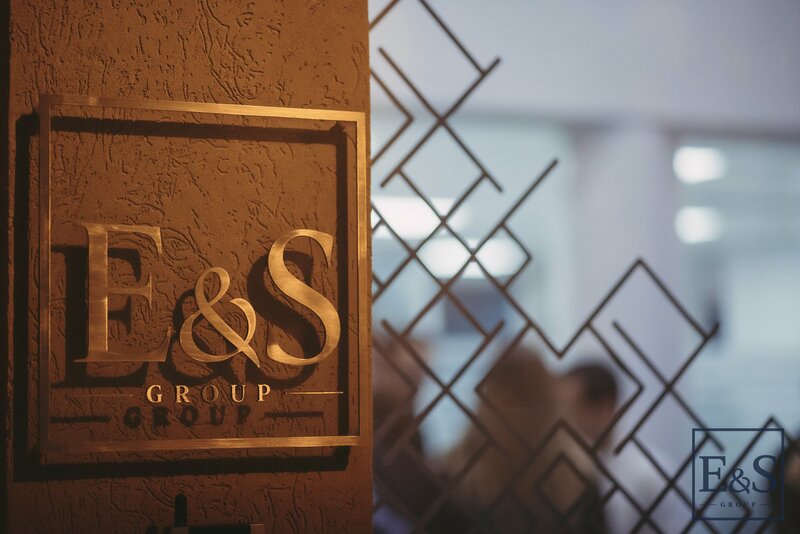 E&S took over the administration of two companies belonging to the Kocner family which were principally used to hold and rent immovable property in Slovakia. Dr Ellul agreed to act as a director. Contrary to what has been alleged, however, these companies did not hold any bank accounts in Malta and there were no suspect movements between Malta and Slovakia. Every transaction happened in Slovakia and was above board and all contracts connected with these companies were drafted and vetted by Slovak lawyers and accountants. Moreover, any tax and VAT due in Malta and Slovakia was duly paid. It should also be noted that Dr Ellul married Mr Kocner’s daughter in 2012. Since that marriage was dissolved one year later, E&S took the decision to withdraw as the administrator of the Kocner companies. As a result, all the assets were transferred to Slovak companies and the Maltese companies associated with the Kocner family were to be placed into liquidation. In line with standard practice, Dr Ellul remained as a director on these companies to finalise audited accounts and to bring them into liquidation. Apart from resolving these matters, there was no further involvement with Marian Kocner. Dr Ellul and Mr Schranz are as shocked as anyone else that Mr Kocner has been charged with involvement in the murder of Mr Kuciak and Ms Kusmirova. However, they are absolutely horrified that Mr Caruana Galizia in particular – on the basis of no evidence whatsoever – has attempted repeatedly over the past year to smear their reputation by making highly damaging and totally unfounded allegations in their regard and in relation to E&S Group. Neither Mr Caruana Galizia, nor theshiftnews.com, have had the basic decency to make contact with them to establish the facts before going public with their wild and outlandish claims. This is not journalism. It is malicious character assassination of the worst kind. In light of the above and following consultation with their lawyers, E&S have therefore taken the decision to proceed with legal action against Mr Caruana Galizia, theshiftnews.com and any other persons who have supported and assisted in publicising these outlandish and false claims in order to safeguard their professional and personal reputation, which these allegations have sought to tarnish.